Advice is on hand to help you choose the right system for your home, all A rated, with simple to use control systems. 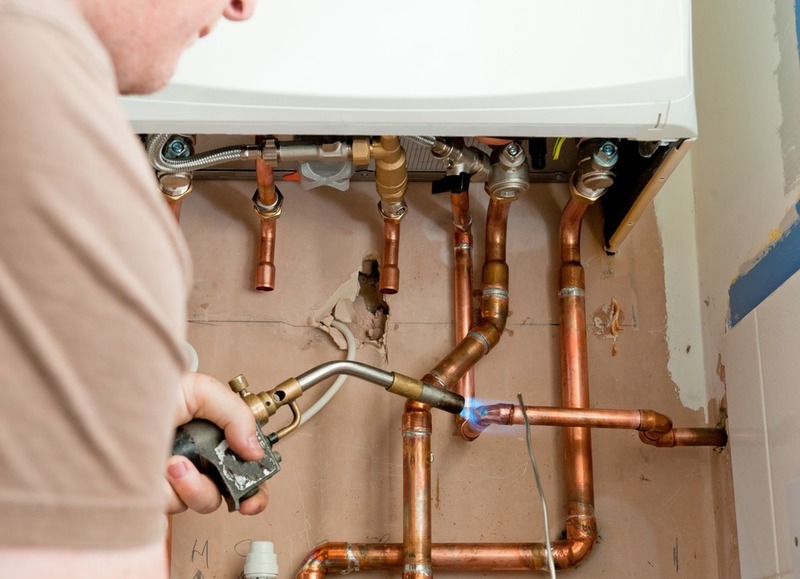 Building regulations now state that all newly fitted boilers must be of the condensing type, which uses heat in the waste flue gas to pre-heat the cold water going into the boiler, delivering a high level of efficiency. Older boilers are much less efficient and can convert on average 75% of the fuel used into heat, not good for the heating bills nor the environment! Installing a modern, energy efficient condensing boiler, with over 90% efficiency and guarantees of up to 10 years, can be a sound financial investment and payback period.